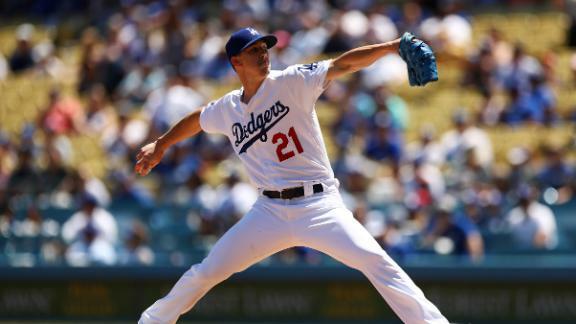 Walker Buehler strikes out 8 over 6 1/3 innings, allowing just 3 hits and an unearned run in the Dodgers' 3-2 win vs. the Reds. 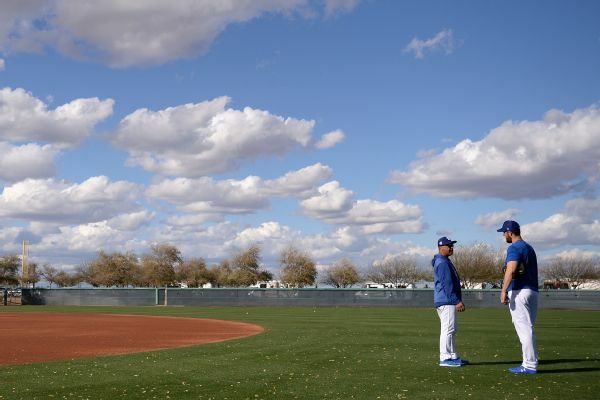 Dodgers pitchers Clayton Kershaw and Walker Buehler each took part in simulated games Monday and left manager Dave Roberts encouraged by their progress. 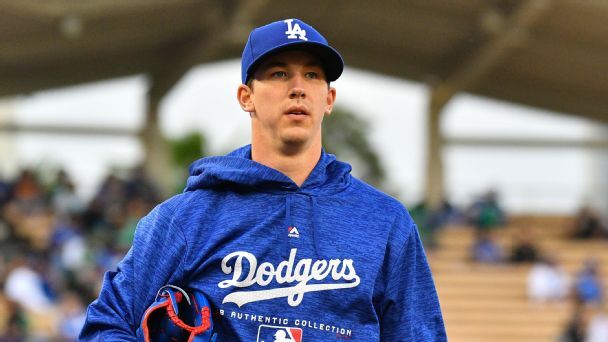 How can Walker Buehler top his debut season in Year 2? 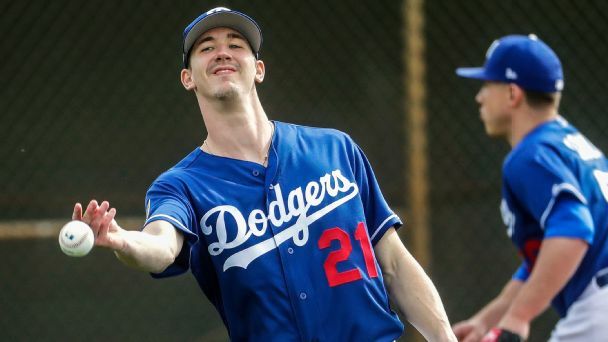 The Dodgers' phenom talks about his ever-expanding arsenal, what he's learning and his goals for 2019. 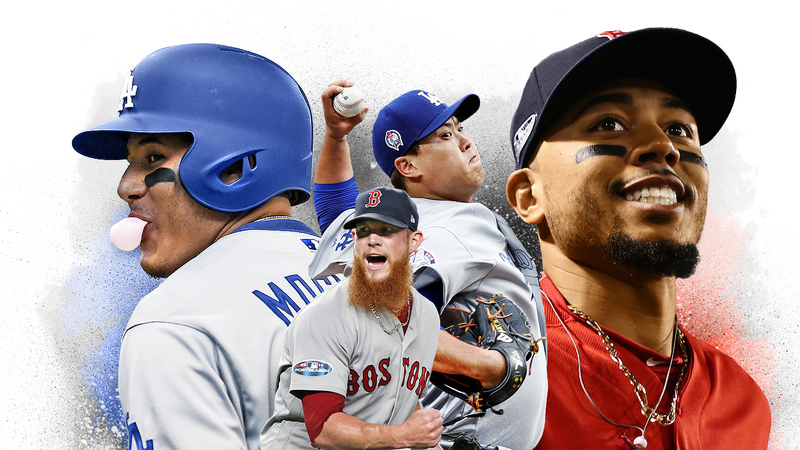 An up-and-coming star, an aging veteran and a recent signee all agree that this offseason has been unsettling. 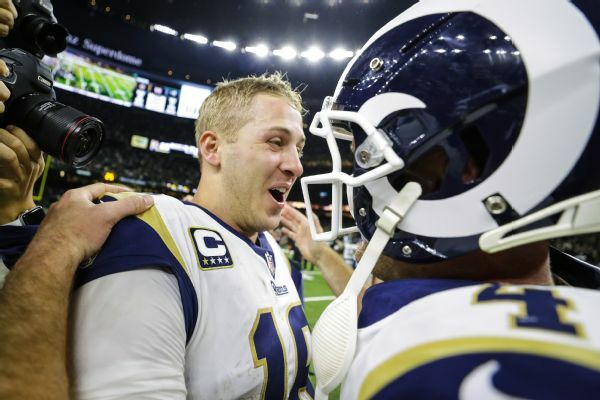 Justin Turner, Walker Buehler and Cody Bellinger were among Dodgers players who made a surprise visit to the Rams' practice facility Friday to wish the team good luck in the Super Bowl. 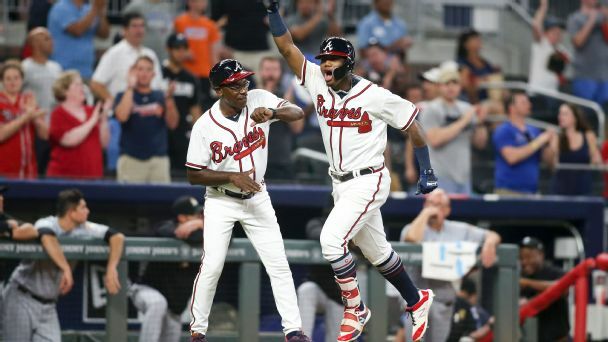 While Shohei Ohtani and Ronald Acuna Jr. were named baseball's top rookies, the Braves outfielder has flashed the potential to quickly become one of the game's elite players. 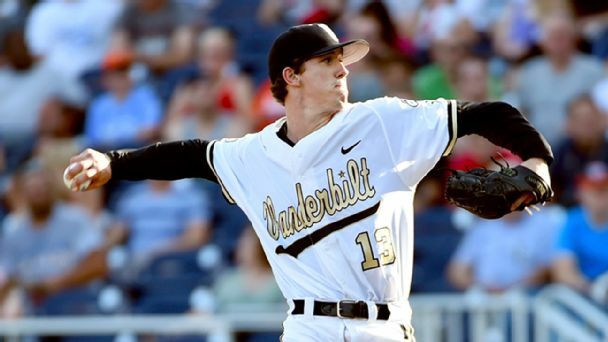 This World Series is both nerve-wracking and gratifying for Vanderbilt coach Tim Corbin as two of his proteges, Walker Buehler and David Price, battle for a title. 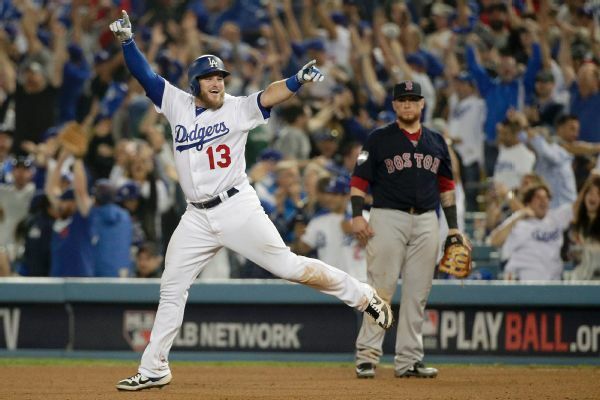 No team in history has come back from a 3-0 Fall Classic deficit. 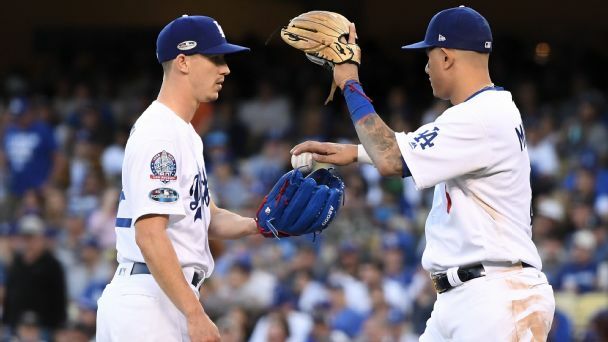 If visiting Boston beats rookie Walker Buehler & Co. in Game 3, well ... good night and good luck, Los Angeles.